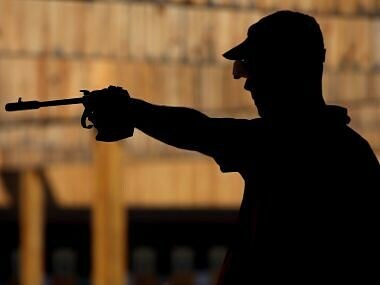 Pakistan's shooting federation on Wednesday wrote to the international body, asking it to drop the two 25m rapid fire pistol quotas for 2020 Olympics. 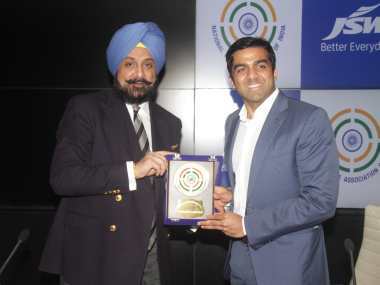 On the re-inclusion of shooting at Birmingham CWG, Raninder Singh said, that they have done everything humanly possible to bring back shooting at Commonwealth Games. 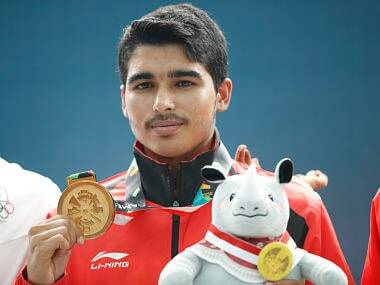 Jaspal Rana has claimed that a tweak in selection policy kept 16-year-old Asian Games gold-medallist Saurabh Chaudhary out of the national team for a year. 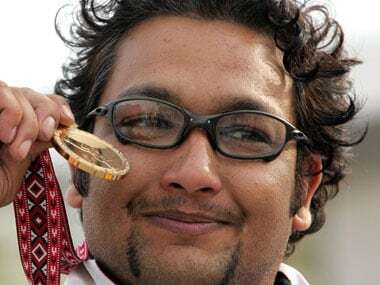 Credited for moulding the likes of Manu Bhaker and Anish Bhanwala, junior shooting coach Jaspal Rana was a notable omission from this year's Dronacharya Award recommendations but the national federation stood firmly behind him, saying he is the "best candidate" for the honour. 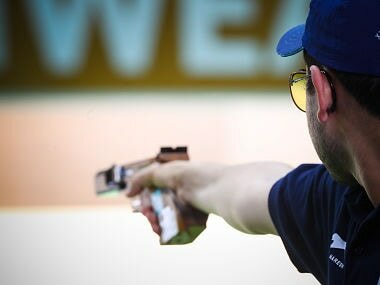 New Delhi has been granted hosting rights of the Combined ISSF World Cup, to be held before the 2020 Tokyo Olympics, the development underlining India's growing stature in shooting sport. "They (House of Commons) are raising it tomorrow. 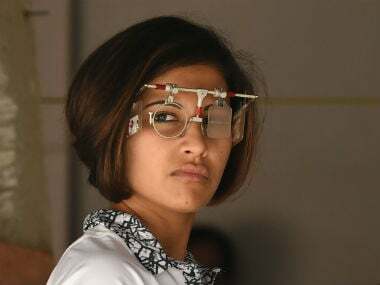 All this is happening because of NRAI president Raninder Singh, who has been quietly trying to get the Olympic sport of shooting back in fold for the 2022 Games," a top federation official said. 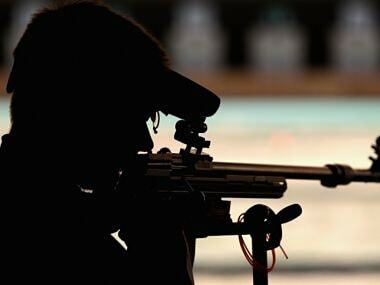 Batra said, "We will certainly pick up the issue of shooting not being there in the 2022 CWG but it does not start or end with not participating. 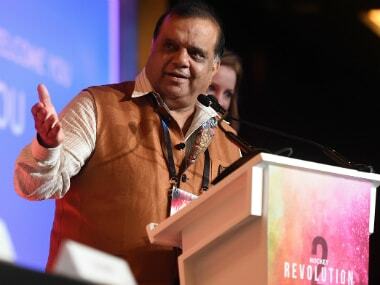 A nation boycotting, I think ... a bit too extreme."